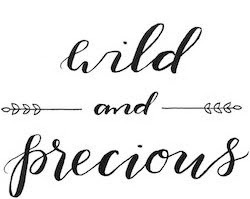 Wild & Precious: So glad they won! David & I saw this movie last year... highly reccomend it! I only watched the Oscars to see them, and it made me so happy that they won!! They are too freaking cute.